Are you into off-roading? Does your street have speed bumps? Do you have a long commute? If you answered yes then our follow up question is to ask when you last had your shock and strut suspension checked? It is recommended you have your shock and strut suspension be replaced every 50,000 miles. This may seem like a long time, but it can go by in a blink of an eye and since it is not a regular service many vehicle owners often forget. 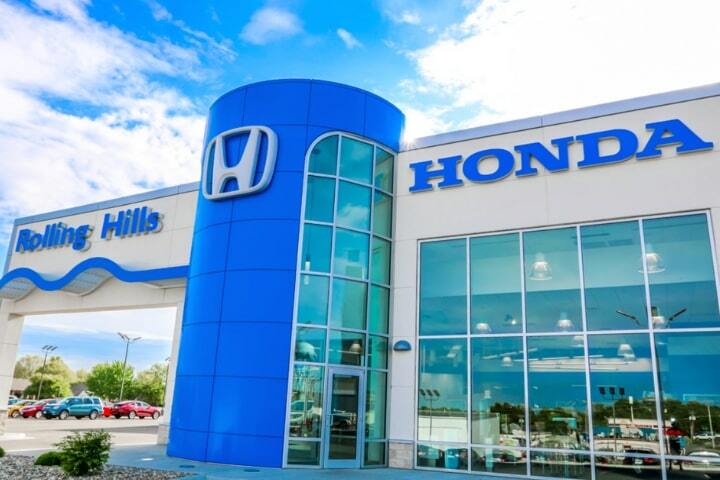 At Rolling Hills Honda we offer rotating service specials and trained technicians who are well versed in every problem that might come up. If you think you might need a technician to look at your suspension system, then we implore you to schedule a shock and strut suspension service as soon as possible. 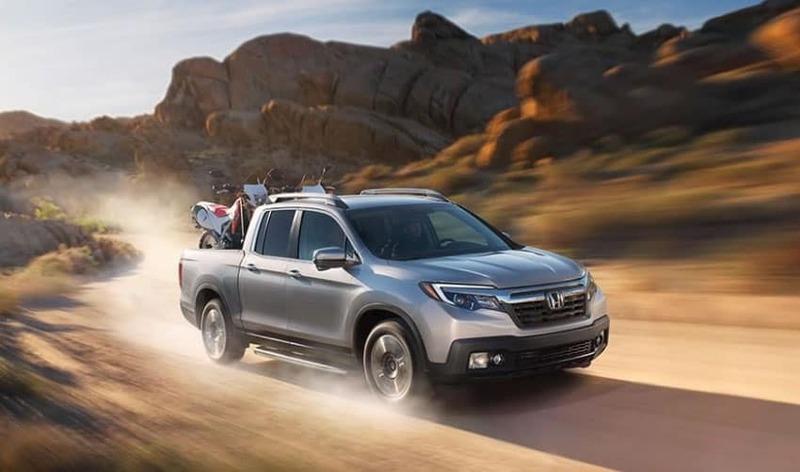 Your suspension is what helps you stay in control on the road and ensures you a smooth ride. One of the most dangerous hazards on the road is a vehicle that has lost its steering ability, which is why it is imperative to make sure your shocks and strut suspension is up to date. 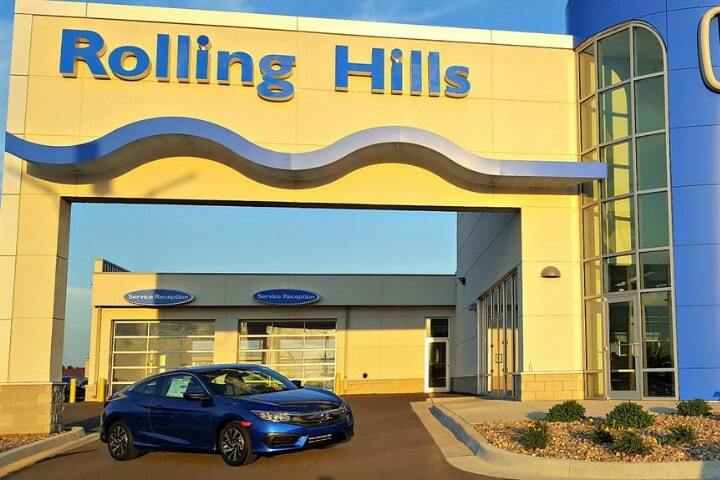 Rolling Hills Honda is the perfect place to get your shocks serviced. 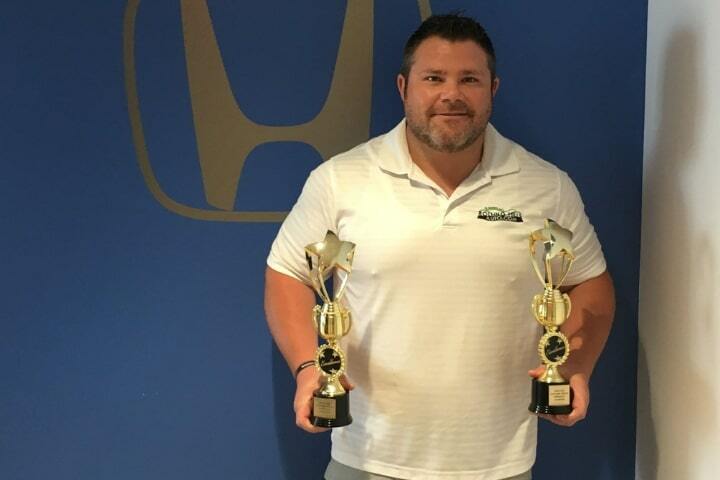 We care about you and your vehicle. 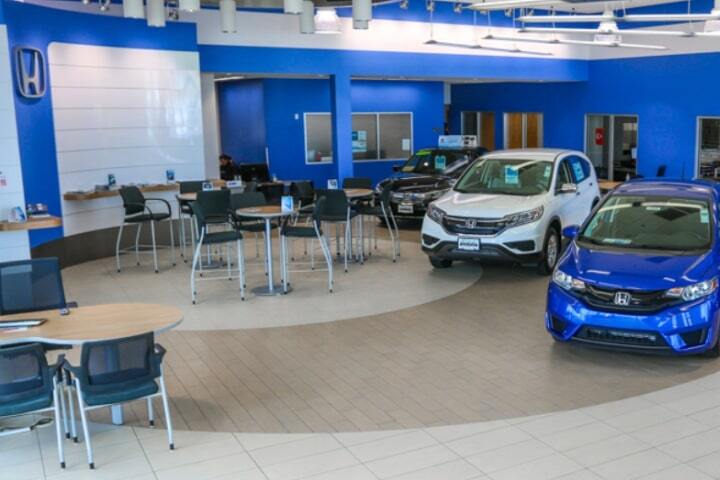 At Rolling Hills Honda, our service department offers specials on a wide variety of services for all Honda models, including the Accord, Civic, CR-V & Ridgeline. Are you in need of a tune-up? 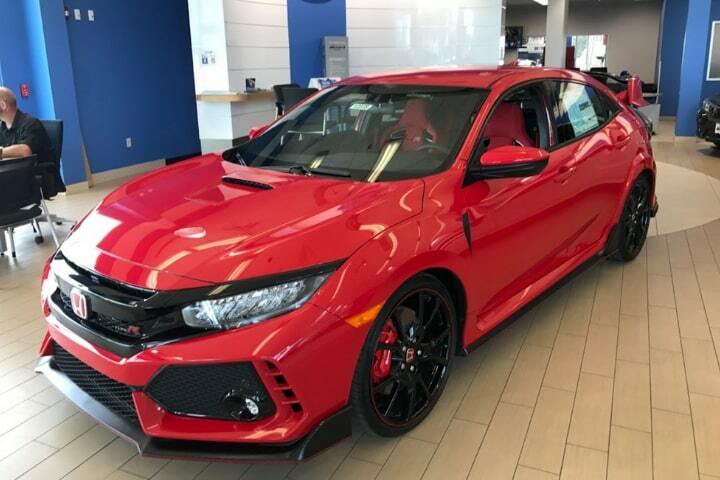 Come visit our certified technicians at Rolling HIlls Honda in the St. Joseph, MO area for your next synthetic oil change, tire rotation, coolant service, brake fluid exchange, transmission fluid exchange, A/C performance check, or exhaust system service. 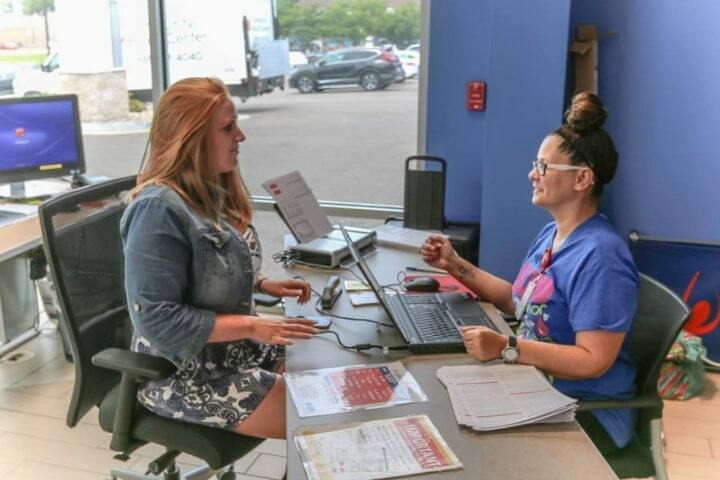 Our friendly and courteous staff will service your car, truck, or SUV without wasting your time or money.